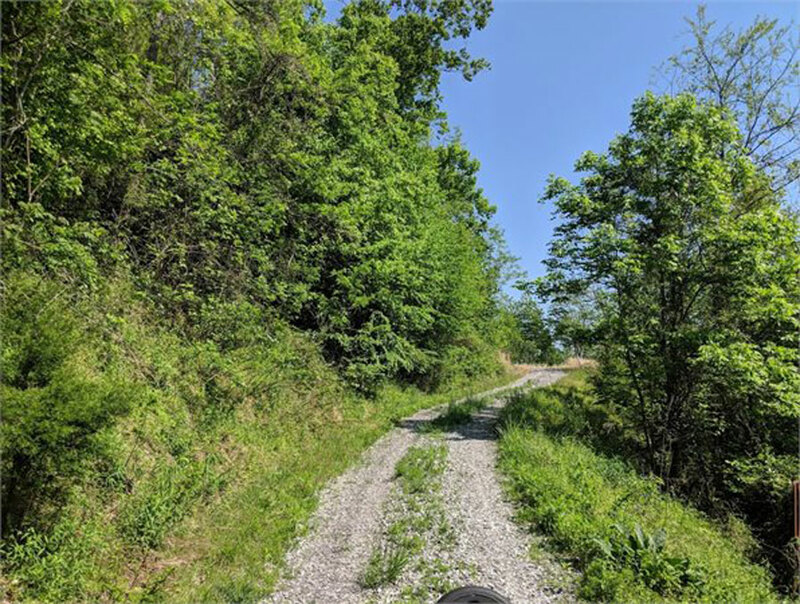 Blue Ridge Parkway Estate Sale, July 28th, 2018 8 Acres, Only $19,900! S-I-P. 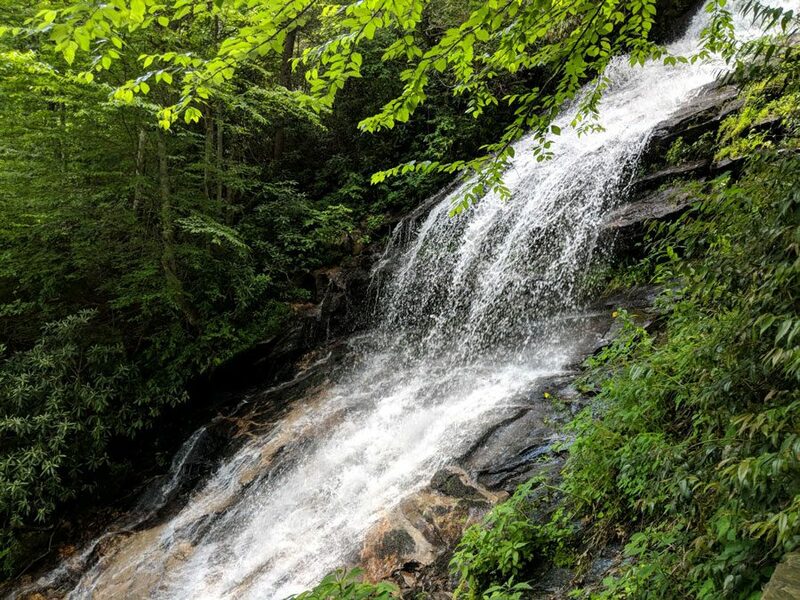 Enjoy Monster Views of the Blue Ridge Parkway while taking in the cool Mountain Breeze! This secluded paradise is totally unrestricted and ready for you to love. A beautiful gravel country road leads you right to the entrance, where you can hear the sounds of a rushing mountain stream. Prime location so you are never too far from the heart of the high country. Call today to reserve your preview showing. 1-888-270-4695. 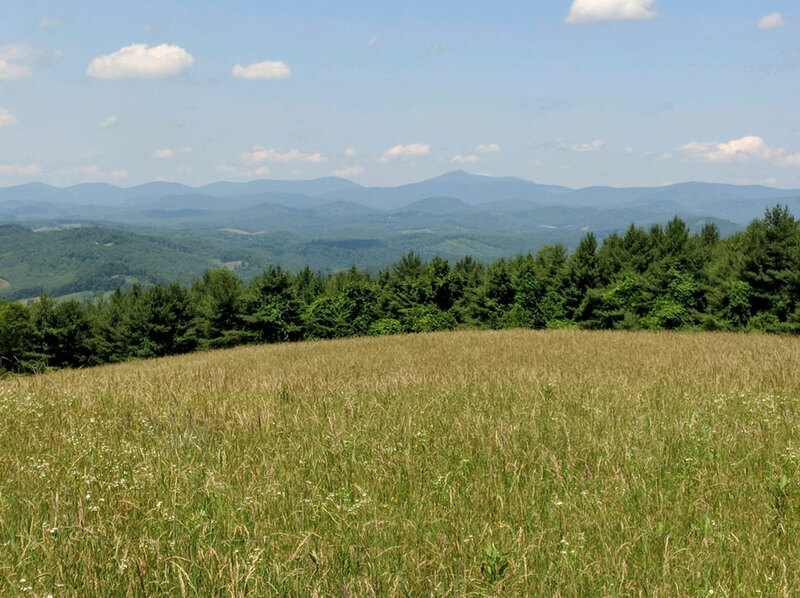 Don't miss this wonderful opportunity to own a piece of pristine NC Mountain land. They aren't making any more of it!